Learn how to scan for hydro in 5 minutes! 5 minutes too long? 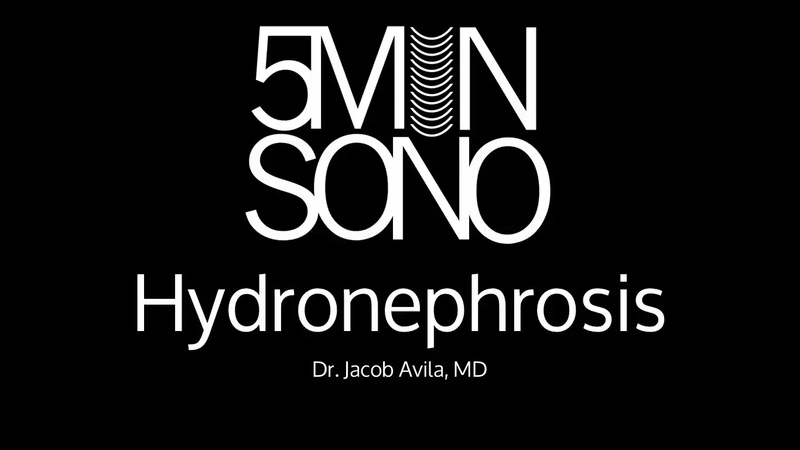 Check out this short 5 Second Sono page on hydronephrosis!